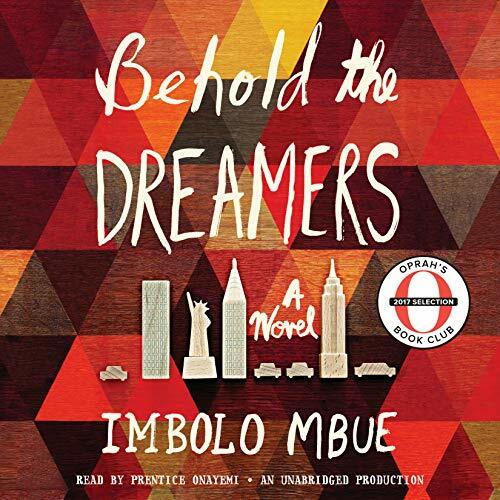 Showing results by author "Imbolo Mbue"
Jende Jonga, a Cameroonian immigrant living in Harlem, has come to the United States to provide a better life for himself; his wife, Neni; and their six-year-old son. In the fall of 2007, Jende can hardly believe his luck when he lands a job as a chauffeur for Clark Edwards, a senior executive at Lehman Brothers. Clark demands punctuality, discretion, and loyalty - and Jende is eager to please. Clark's wife, Cindy, even offers Neni temporary work at the Edwardses' summer home in the Hamptons. A powerful and timely story of marriage, class, race and the pursuit of the American Dream. 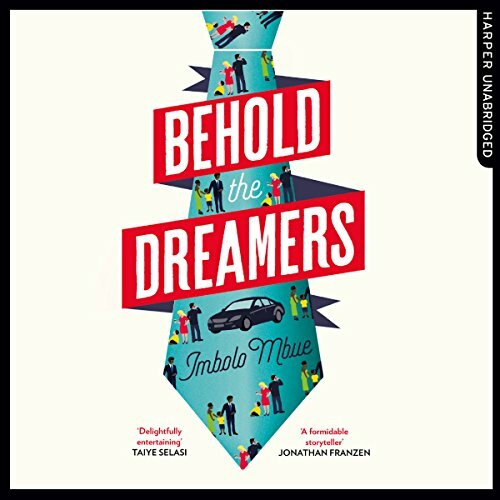 Behold the Dreamers is a dazzling debut novel about life, liberty and the pursuit of happiness - and of what we're prepared to sacrifice to hold on to each of them. 'We all do what we gotta do to become American, Abi.' New York, 2007: a city of dreamers and strivers, where the newly arrived and the long established jostle alike for a place on the ladder of success. 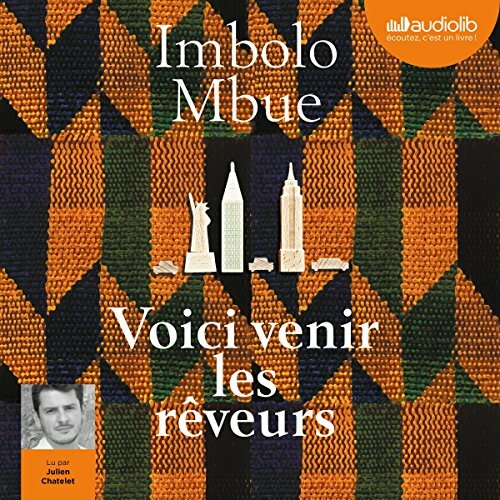 L'Amérique, Jende Jonga en a rêvé, pour lui et sa famille. Quitter le Cameroun, changer de vie, devenir quelqu'un. Ce rêve, Jende le touche du doigt en décrochant un job inespéré : chauffeur pour un riche banquier de la Lehman Brothers. Au fil des trajets, entre le clandestin de Harlem et le "big boss", va se nouer une complicité faite de pudeur et de non-dits. Mais nous sommes en 2007, la crise des "subprimes" vient d'éclater. 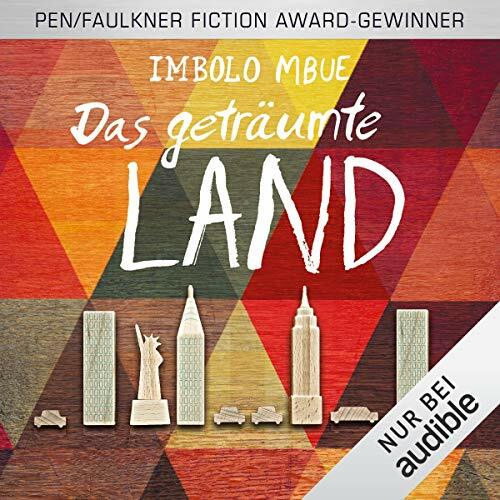 Jende Jonga, ein in New York lebender kamerunischer Einwanderer, ist auf der Suche nach einem besseren Leben für sich, seine Frau Neni und den sechsjährigen Sohn in die USA gekommen. Jende kann sein Glück kaum fassen, als er im Herbst 2007 den Job als Fahrer von Clark Edwards ergattert, einem leitenden Manager bei Lehman Brothers. Clark verlangt Pünktlichkeit, Diskretion und Loyalität - und Jende will um jeden Preis gefallen.